Growing market share, customer base and dealerships. Doebler’s is an 83-year-old regional seed company based in Williamsport, Penn., offering genetics developed specifically for conditions in the eastern U.S. 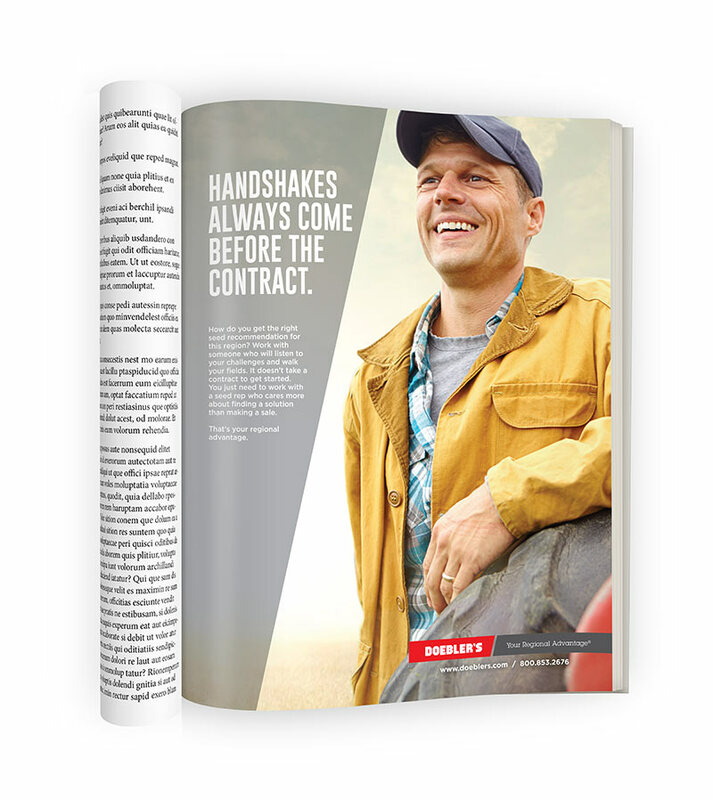 The company asked Paulsen to help grow its customer base and dealer network and to update the brand’s look. 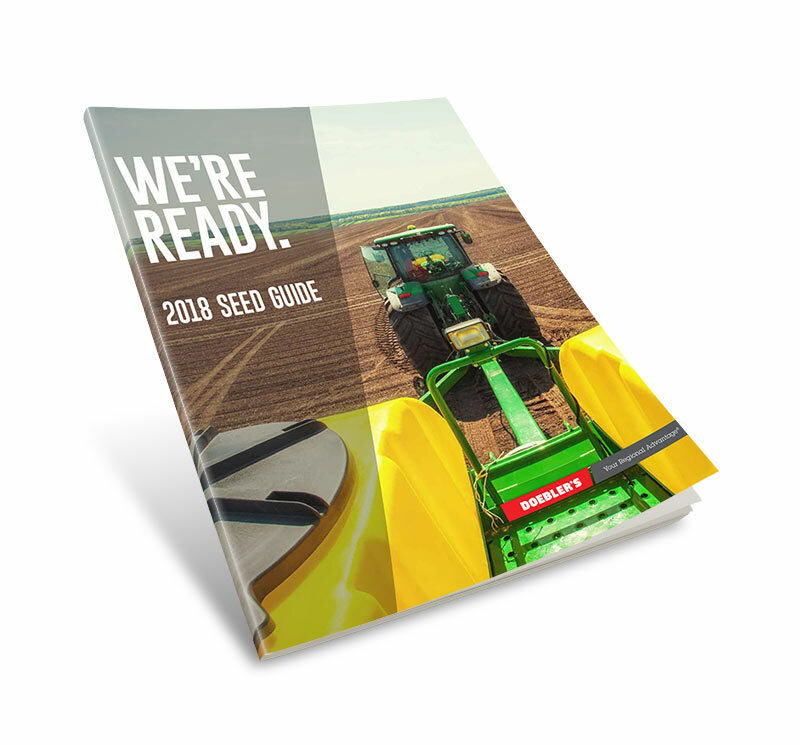 Starting with a brand audit and customer segmentation plan, Paulsen affirmed the Doebler’s Your Regional Advantage™ positioning, which was emphasized in the 2018 seed sales campaign. Simultaneously, the Beast in the East campaign highlighted top-performing hybrids and varieties in specific geographical areas. 2018 materials included print, web banners, landing pages, digital assets, direct mail and trade show booths. 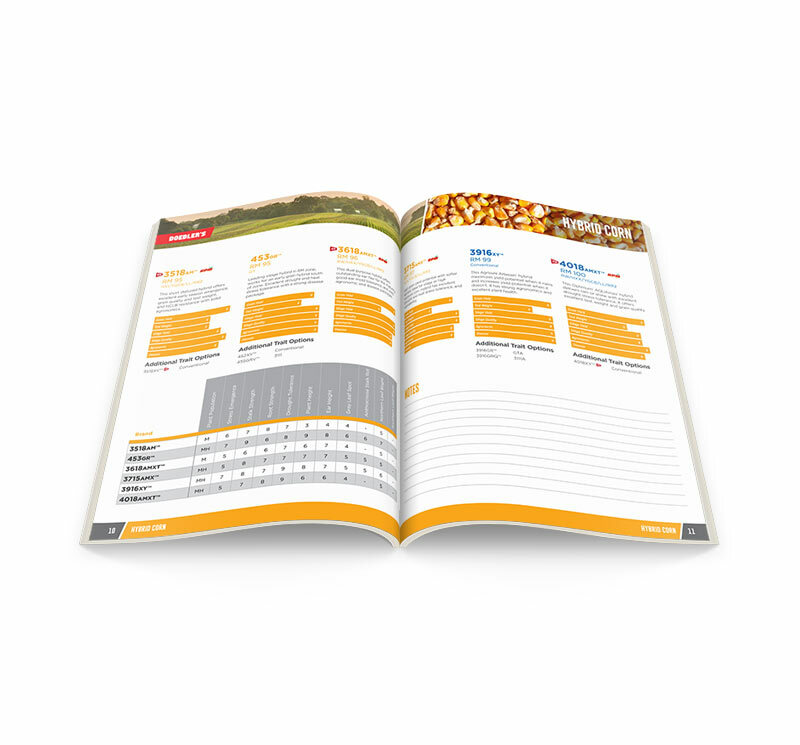 We have also worked with Doebler’s to update seed guides, product sheets, presentation templates, affiliated logos and more. 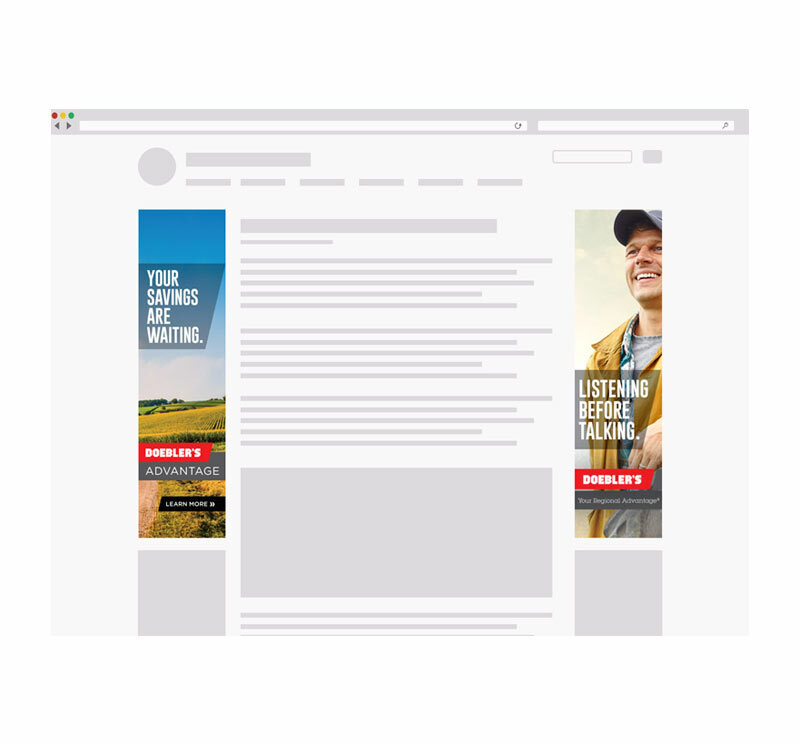 Paulsen has helped streamline content production on a weekly basis for use in newsletters, social media, native advertising and on the company’s website. 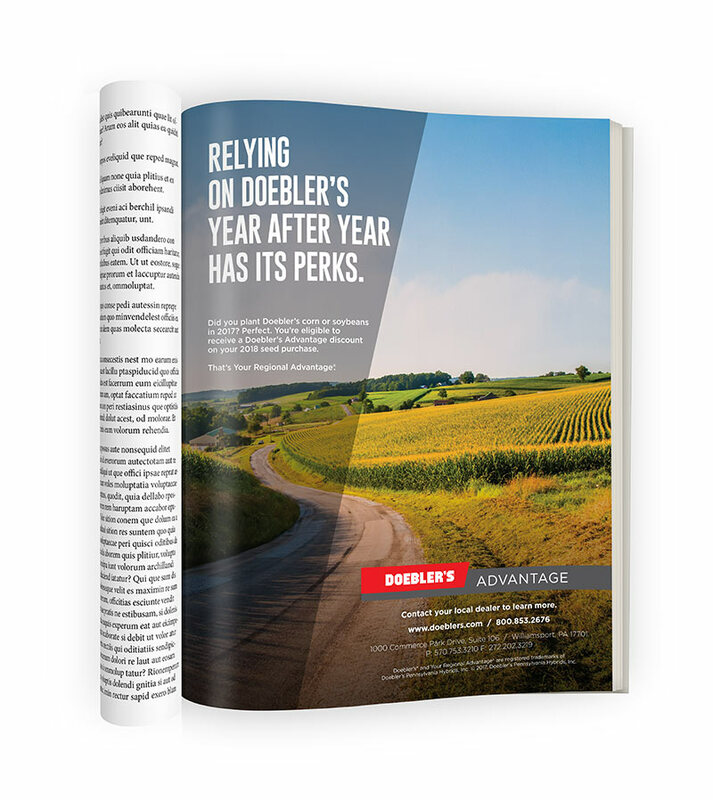 In addition, we helped Doebler’s integrate a new marketing automation and CRM platform into their sales process and website. 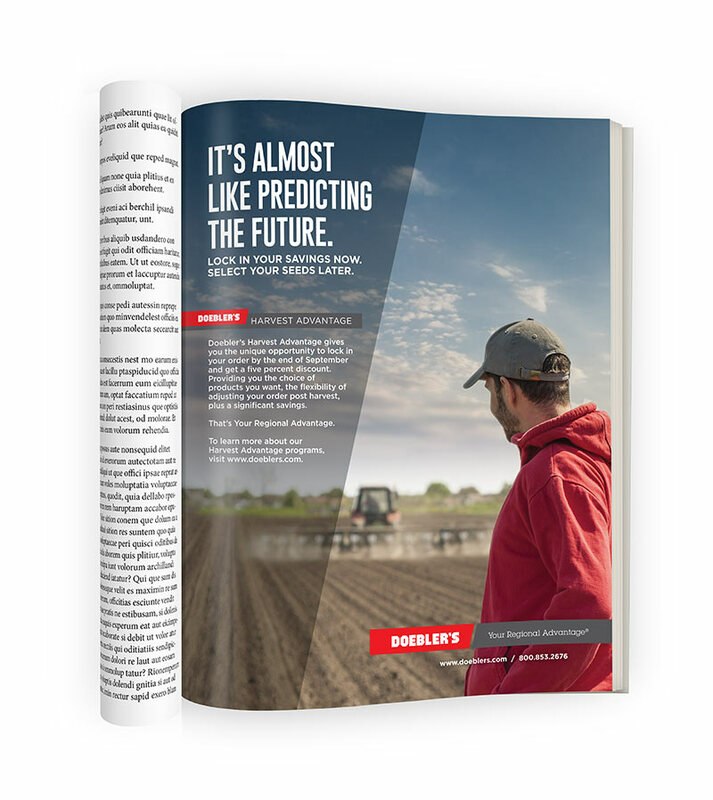 During the last several growing seasons, Doebler’s has seen consistent growth in seed sales, quality dealers and increased brand awareness in key growing markets, such as North Carolina and the Delmarva. "I can’t begin to express my satisfaction with the Paulsen team. They helped us revitalize our treasured 83-year-old brand, capturing the true essence of who we are." -Pamela Dincher, Marketing Manager, Doebler’s Pennsylvania Hybrids, Inc. The Doebler’s brand was recently merged under the Seed Consultants, Inc. brand.